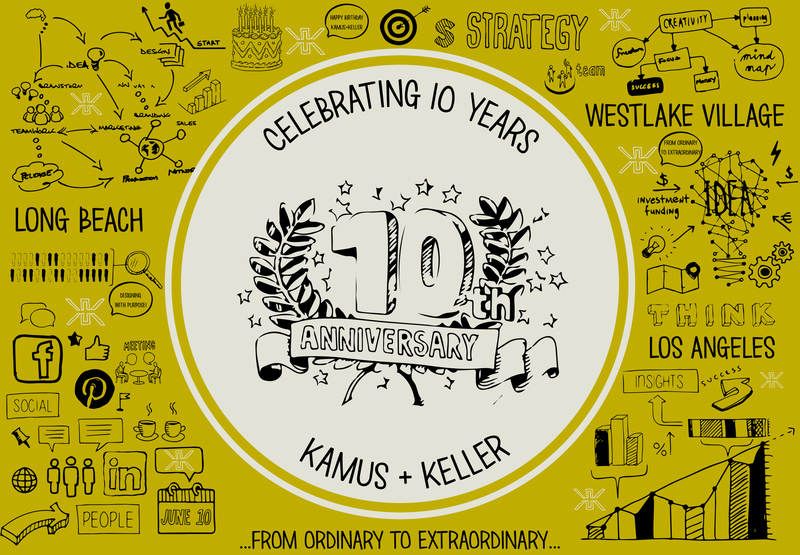 June 10, 2015 – Kamus + Keller Interiors / Architecture (KKIA) is proud to announce its 10 Year Anniversary of creating customized, innovative spaces for a diverse clientele. 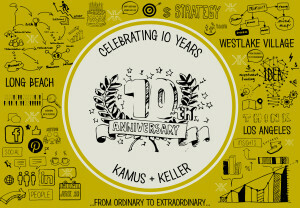 Guided by their core values of Integrity, Fostering Client Relationships, Creativity and Thought Leadership, KKIA has been rewarded with a decade of staggering growth and industry accolades. John, David, and their exceptional support staffs are ready and available to help create distinctive, functional spaces with strategic thinking and innovative vision. Contact Kristen Mays at kmays@www.kkaia.com for more information.